Welcome to Ryan Sound Lab - home of transformative components for your audio system. Over 200 satisfied customers worldwide! It's finally here! 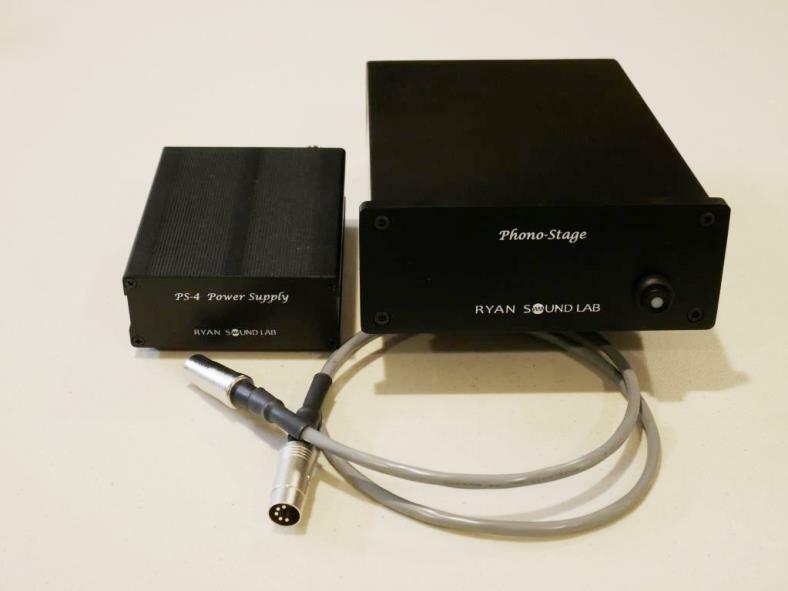 The RSL Phono-Stage is now available for either audition or purchase. This stand-alone unit comes complete with a linear power supply and custom cable to provide exceptional sound from your turntable. Available with either MM or MC plug-in boards. 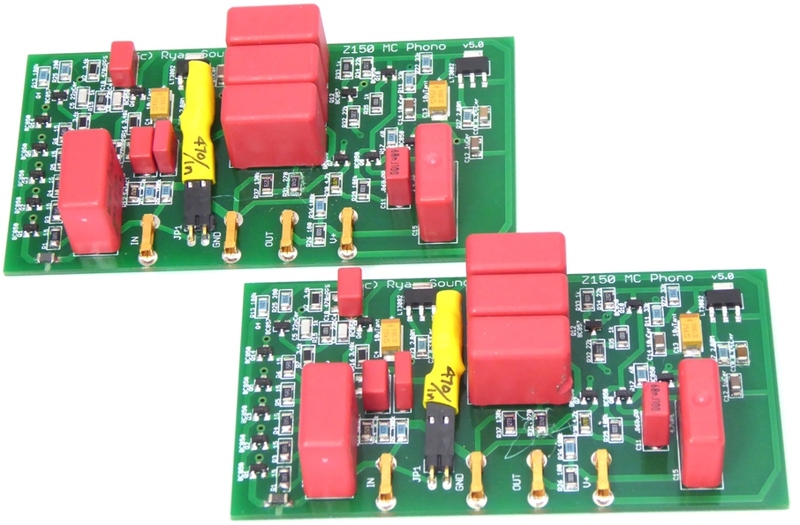 Exceptionally low noise MC or MM input. Adjustable gain settings for both MM and MC. Tonality, musicality, and sound stage that will make you want to listen for hours. Extremely affordable prices for this quality level: MM = $699, MC = $799. To get on the loaner list, please send an email to: info@ryansoundlab.com. More details and photos to come as well as an announcement on PinkFishMedia in the coming days. Not merely an upgrade, the RSL Plug-Ins will totally transform your preamp by replacing all the active circuitry to bring you the most dynamic and engaging sound you have ever heard from your system!